Because of the price, I ordered about 60 of these canvas bags. 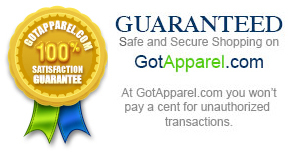 I used them to promote my business by having a logo put on them. The canvas held the logo and my customers chose the bags over every other freebie they could have had. You can carry a lot of stuff in these bags. I know, cause I do. They are durable canvas and I was really surprised because of the cost that they have made it so long. 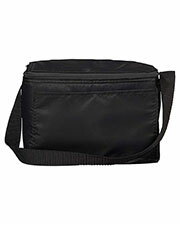 Plain looking bag that has hundreds of purposes. I hang them here and there in my house to work as a catch-all. Most people have a drawer of miscellaneous items, we have canvas bags. 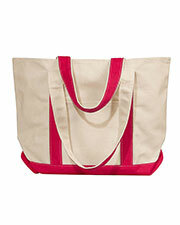 I like this tote pretty good. It holds a lot and holds up. It feels like it should have cost more. The handles seem really sturdy too. This bag hasn’t failed me yet. Let my little girls, (5 & 8), play with them. They should have neen worn out by now but they aren’t. I grabbed one to carry grocery shopping and it works great for that too. Everyone asks where I get my bags. I try to carry a different one every day. 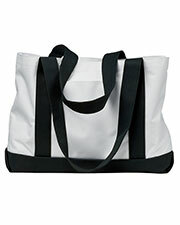 This is not a really good looking bag, fashionably, but if you have to carry a lot of things around everyday, it works. This appears to be a roomy bag. Not too small, or too big cause you really never know when you order. I took it out of the pkg. but have not had the chance to use it yet. I bought these bags to carry papers for my class in. The other teachers loved them so much that they all got one, or maybe more. The canvas is really durable and I’ve had to wash mine several times and none of the stitches have come out. 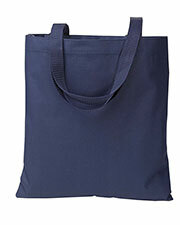 This bag is canvas and has a gussetted bottom but it doesn’t stand up on its own. I filled ot up with things so it can stand up. 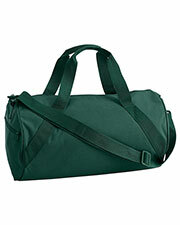 All-in-all it is a really good bag that does not cost a fortune. 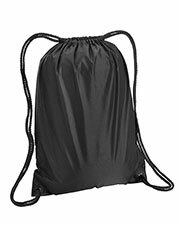 This is a great bag for just for running around and need to carry a few bigger things that you want to take, the interior is large and room and even a simple canvas tote will cost a lot more than these will and probably not any better. 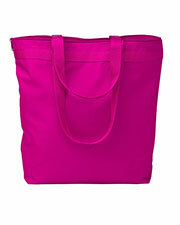 I bought several of these totes to give away at my wedding shower. I threw in some candles, soaps and t shirts in them and my bridesmaids loved them. 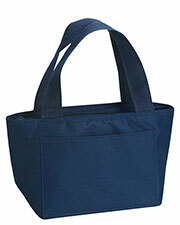 These bags work pretty well as an all around utility bag. I wouldn’t get dressed up and carry it but it works great as a carry-all to the beach for the day. 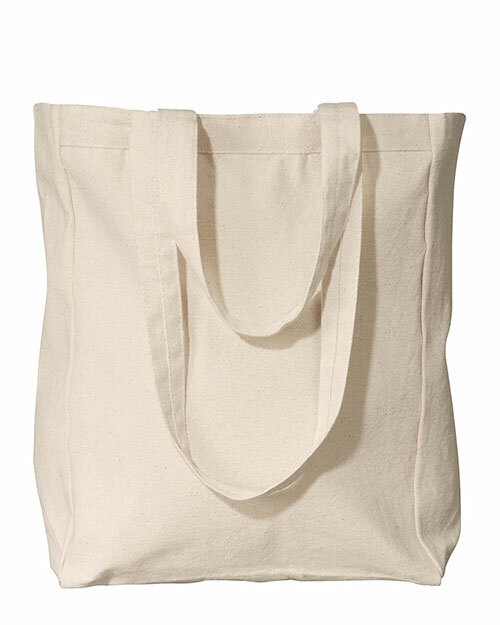 Liberty Canvas Tote, what can I say that you don’t already know? Not much, they are an incredible deal and I’ve washed mine several times and it still looks good. I took it on a trip to China a few weeks ago. 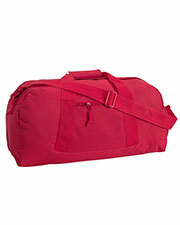 I purchased one in all three colors and they work great as an overnight bag. It is great for travel. 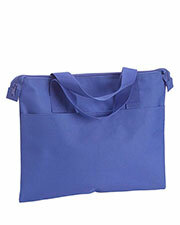 The straps are wide enough that they rest comfortably on your shoulder without digging in. I definitely love these tote bags. Big enough to carry anything I could possibly want.The handles are sturdy too. Took them to the grocery store a few times.